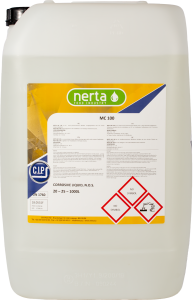 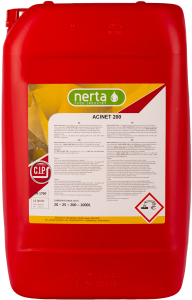 NERTA PERACLEAN 5 is a disinfectant based on peracetic acid. 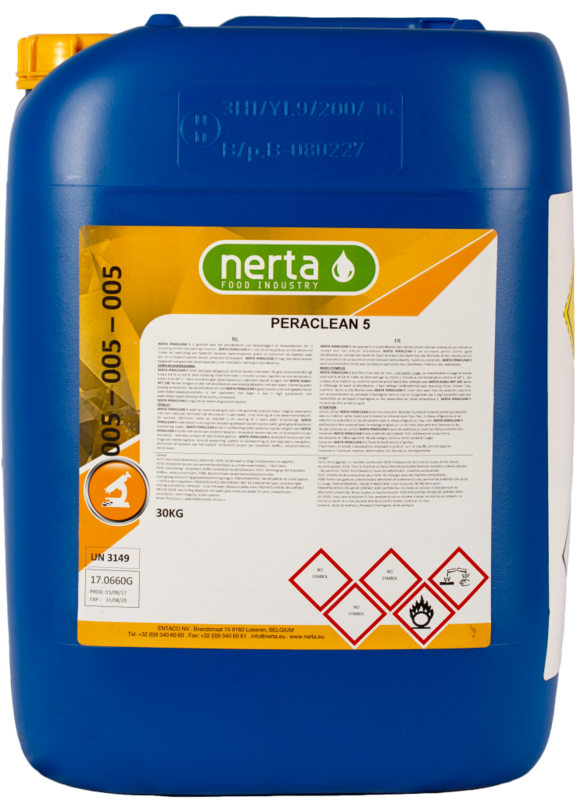 PERACLEAN 5 is a disinfectant based on peracetic acid. 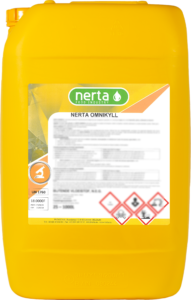 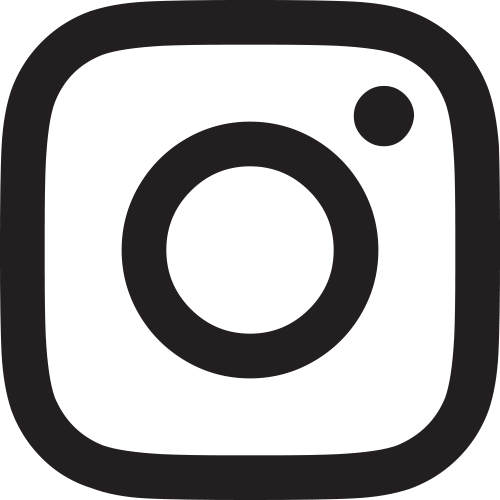 The formula has a strong oxidizing potential.  Is both bactericidal, fungicidal, virucidal and sporicidal. 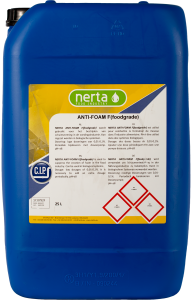 Peraclean 5 can be applied in the brewing and beverage industry for a fast sanitizing of surfaces which are in contact with beverages as fermentation, storage, bottling tanks, equipment in filtering and filling cellars.